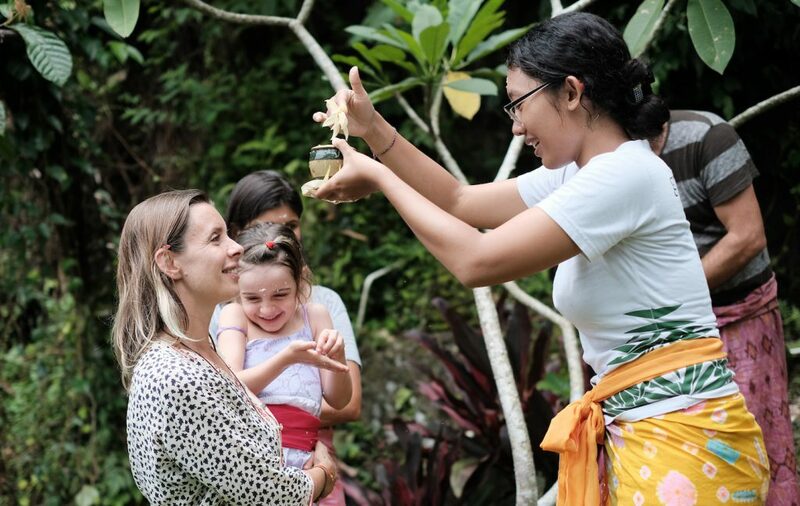 Kul Kul Connection invites members of the international community to experience and learn from connections with local people and local places. We bring international people into the surrounding villages, rice paddies, temples and more both on foot and on bamboo bicycles. We honour the intention of Green School’s founders who said ‘be local and let our environment be our guide’.